The owner, Mr. Lyn Rathburn, decided decades ago to keep The Cactus King’s doors open for retail customers. He knew that 99% of people wouldn’t otherwise have access to cacti and succulents past what may be found at a big-box store’s gardening department. Considering the fact that The Cactus King offers the largest collection of cacti and succulents for sale on the planet, it was imperative to him that the community at large have the same access that special collectors, museums, botanical gardens, landscapers and other wholesalers had. Many believe that The Cactus King and other commercial nurseries that sell common landscaping plants can operate similarly. This an understandable point of confusion. To explain, Mr. Rathburn is a trained, expert botanist within an already highly specialized portion of botany (cacti and succulents). Our dedicated team is small because each member must undergo months of intensive training before being able to fulfill even the simplest of customer requests. Each and every team member loves the plants and wants to spread the joy they bring us with the rest of the world. The Cactus King works hard to respond to emails, text messages and phone calls in a timely manner. Due to the complex nature of working within this area of botany, please allow up to 5 business days for a response. Most likely, you will receive a response within 1-2 hours. If the matter is urgent, contact us via phone at (281) 591-8833. Special Occasion? It's Your Day To Be The King! It's no surprise that our clientele sees us as a destination, not simply a store to purchase another product. The Cactus King's customers frequently make the trip from different countries, cities and states. They enter with a look of magic and wonder on their faces. Botany students from surrounding universities come to observe and photograph our diverse collection of cacti and succulents. Brides and grooms to be often come to take engagement and wedding photos. The magic of hundreds of species of cacti and succulents from all around the globe will almost certainly compliment your special occasion. Whether you are taking family photos, celebrating an engagement or have an interest in botany, The Cactus King is the place for you. The cost to take photographs at our nursery is $40.00 per half hour. Call us today at (281) 591-8833 or via email at turnera@thecactusking.com to book a date and time! Shop Online Like A King! There is a minimum of $50.00 per web order. The Cactus King services the entire United States. There is no sales tax for clients located outside of Texas. For those residing in the great state of Texas, local sales tax of 8.25% will be added. To verify prices and availability, either reach out via email to order@thecactusking.com or call (281) 591-8833 for assistance. Participating in environmentally sustainable growing practices is at the crux of The Cactus King's philosophy. Aside from the beauty and magic that cacti and succulents bring (and it's substantial), they save an INCREDIBLE amount of water. The Cactus King uses approximately 250 thousand gallons of water annually. A nursery of the same size that sells other popular landscaping plants, utilizes anywhere from 5 million to 12 million gallons of water each MONTH! The Cactus King sees no necessity in compromising the needs of our planet for the needs of its business. "If you get stuck by a cactus, it's really a cactus kiss. We all know love hurts"
Start your succulent collection with a King's Choice Succulent Collection twelve pack. The Cactus King will choose 12 of our best succulents and ship to your home today. Start your cactus collection with a King's Choice Cactus Collection six pack. The Cactus King will choose six of our best cacti and ship to your home today. The Cactus King is proud to offer 1,000, 2" cacti/succulent seedlings at $0.65 per plant. These 2" seedlings are hand picked at our discretion. You may request specific plants and The Cactus King will always do its best to accommodate said requests. Growing into a giant globe light green, closely ribbed, covered with golden spines; yellow flowers imbedded around top, opening in sun. The Cactus King was featured in a short film! If you haven't had a chance to visit our store in person then take a few minutes and watch this short film for a small glimpse of what we have to offer! 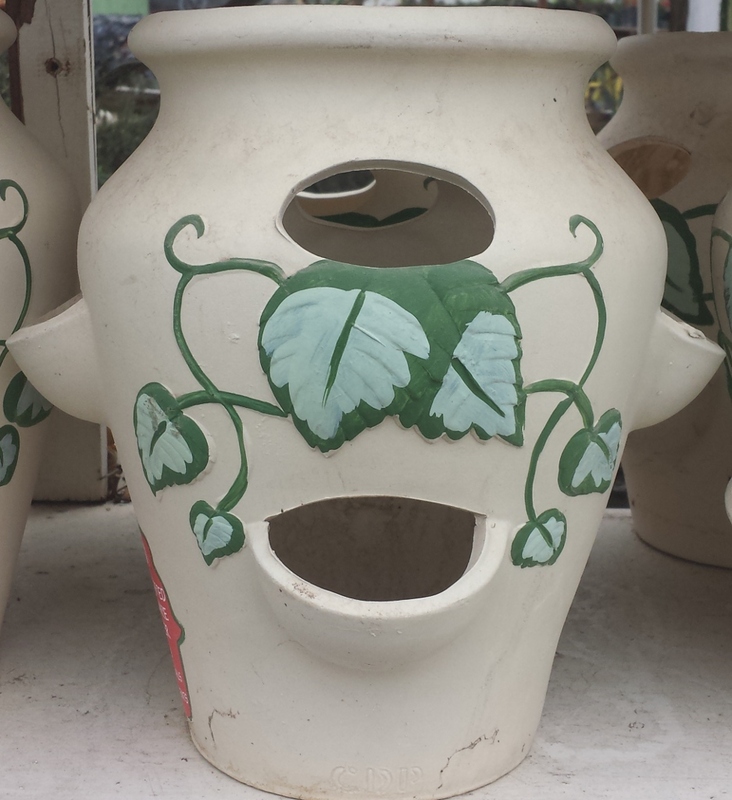 Click here to see our pottery! 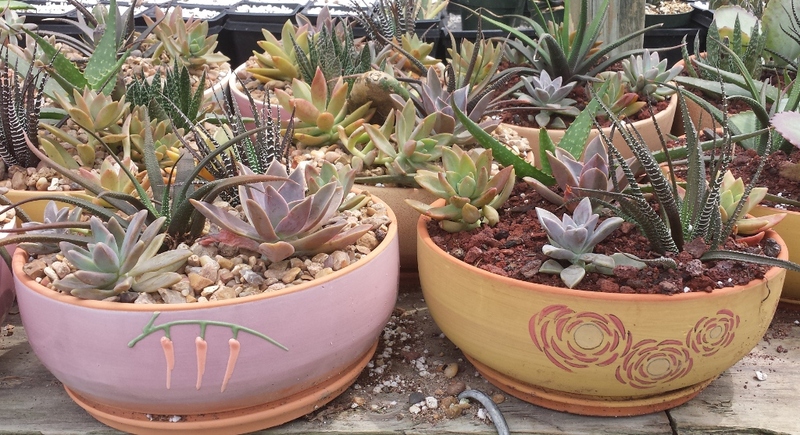 Click here to see our cactus gardens!